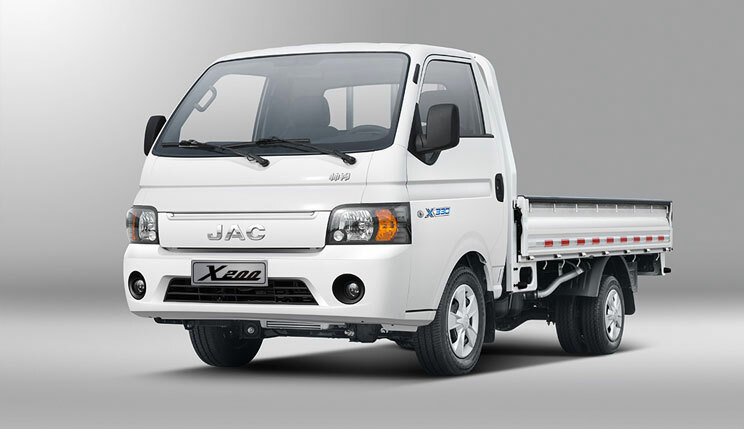 In a surprising turn of events, GHNL (Ghandara Nissan Limited) has reportedly signed a joint venture agreement with JAC Motors for the import, assembly and exclusive distribution of X200 light commercial trucks in Pakistan. 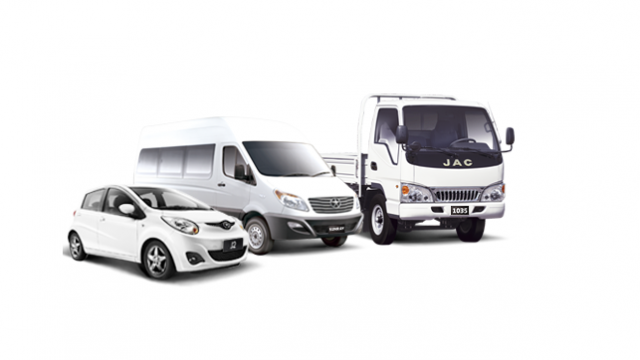 The Chinese auto manufacturer, JAC Motors in question has been in the car assembling business from the past 50 years and holds expertise in manufacturing various types of vehicles. Sources report that GHNL’ stock price shifted into fast lane; the stock opened at 262.10 rupees and closed at 274.59 rupees for an increase of 12.49 rupees. 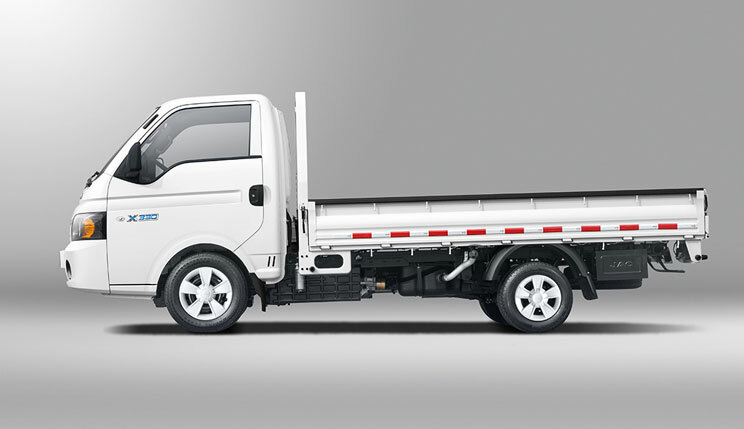 The truck -X200 light- are being offered in Euro I, II, III and IV specifications. 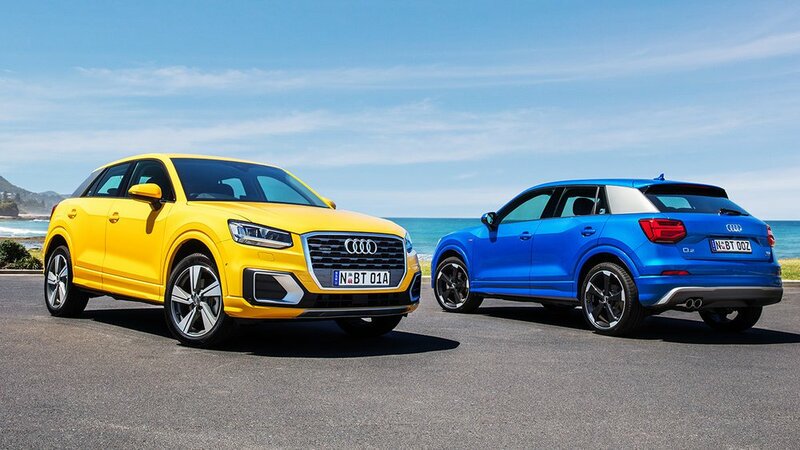 Equipped with a 2.8L engine, this vehicle might provide a fierce competition to the already running trucks in this category. Additionally, it is prudent to highlight that Ghandara Nissan Limited (GNHL) has a technical agreement with Nissan Motor Co, Japan and a Joint Venture Agreement with Nissan Diesel Co., Japan for the gradual assembly of passenger cars, light & heavy duty vehicles. As of now, the company’ plant is located at Port Qasim, Karachi.